RDM an Internet of things DBMS that addresses edge-of-the cloud needs. The Internet of Things (IoT) is a system of interconnected objects that communicate through the internet. As sensors and CPUs have been shrinking through the years, these objects can be anything from automobiles and airplanes to implantable RFID chips and microscopic robots. These objects must store data quick and efficiently but must also be able to share that data with others. The amount of data each object collects has been growing at a rapid rate, while at the same time, the processing power of these objects has been increasing. This has created a need for more real-time processing of this huge amount of data on the object/device level. With the increased number of connected devices, security problems also escalate. Why Edge Computing in an IoT Environment? Where does Raima’s Database Manager fit into the IoT world? The Raima Database Manager (RDM) easily meets the needs of the IoT world of devices and sensors, whatever the issues. For example, big data is gathered continuously on the edge, and summarizing that data to make decisions within a submilliseconds constraint is critical. Information necessary for business intelligence will be pushed to the cloud. Raima Database Manager is a key component within an IoT-to-cloud computing platform and helps alleviate the latency issues all applications face in a real-time scenario. For IoT use, data must be stored at maximum speed and reliability. RDM is a very high read/write database engine with full ACID properties. RDM performs better than competitors in similar tests, as can be seen here. Users can store information in either solid state drive (SSD) or hard disk drive (HDD) or in RAM for in-memory formats. Raima Database Manager can be compressed by 25% for higher performance. 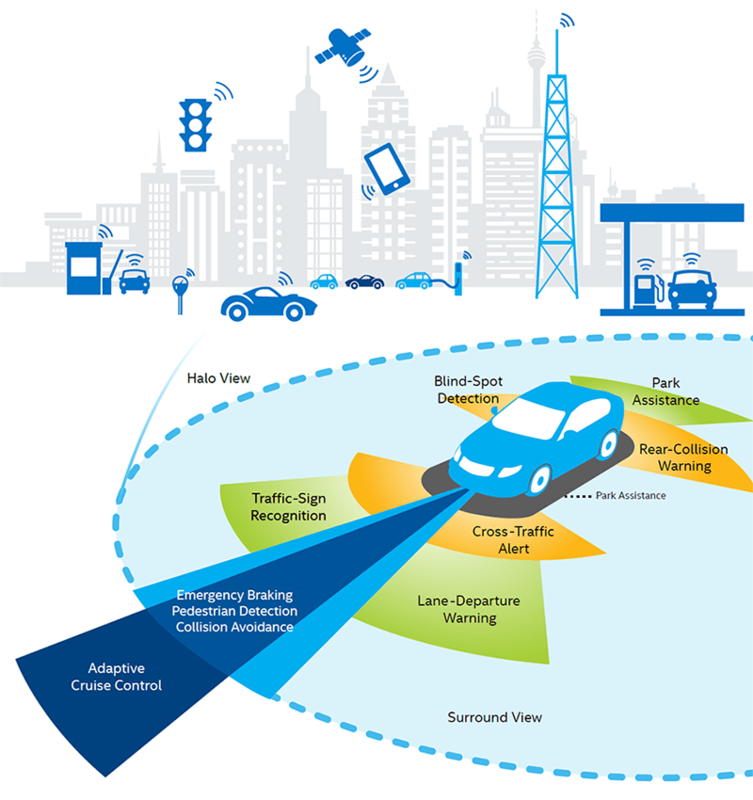 In an IoT environment, data may come from multiple different sensors and operating systems. RDM is 100% platform independent. Data can be stored from any processor or sensor and be accessible on another completely different system and architecture, with no user code modification or data processing. RDM also supports nearly every operating system, including RTOSs such as Wind River VxWorks and Green Hills Integrity. Data must be secure. RDM uses the latest AES encryption on all of its stored data. Data must be able to be moved. RDM supports local storage and data replication from an RDM database to another RDM database system, or to any other enterprise database vendor, Oracle or Microsoft SQL Server through SymmetricDS. Data can be collected on the device and replicated to an enterprise system for easy and quick analysis. RDM uses a modern and efficient C/C++-based cursor API while also supporting the industry standard interfaces of ODBC, JDBC and ADO.net. RDM supports the SQL:2011 or ISO/IEC 9075:2011 SQL Standard, allowing for SQL queries and constructs like SQL Triggers, SQL PL and SQL Stored Procedures to be created and run on any IoT device. Any code made in RDM has cross-platform support. The goal is to develop on one environment, and to compile and deploy the same code on any other system. How is Raima Used Today? An important and large subset of the Internet of Things is the Industrial Internet of Things (IIoT). The manufacturing industry has an increasing demand to gather greater and greater amounts of data to streamline and optimize their processes. Companies like Schneider Electric solve this challenge by using Raima. With abundant platform support and high-throughput data access, Raima’s Database Manager is well positioned to help this growing industry. Learn more about how we are used in mobile, fog and cloud environment.